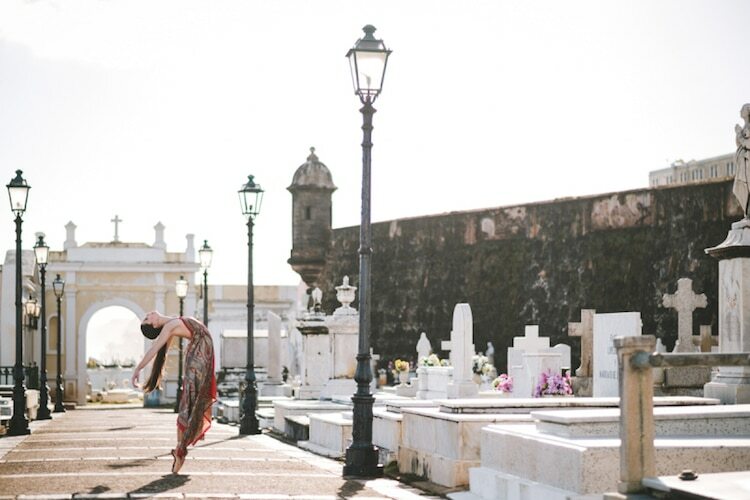 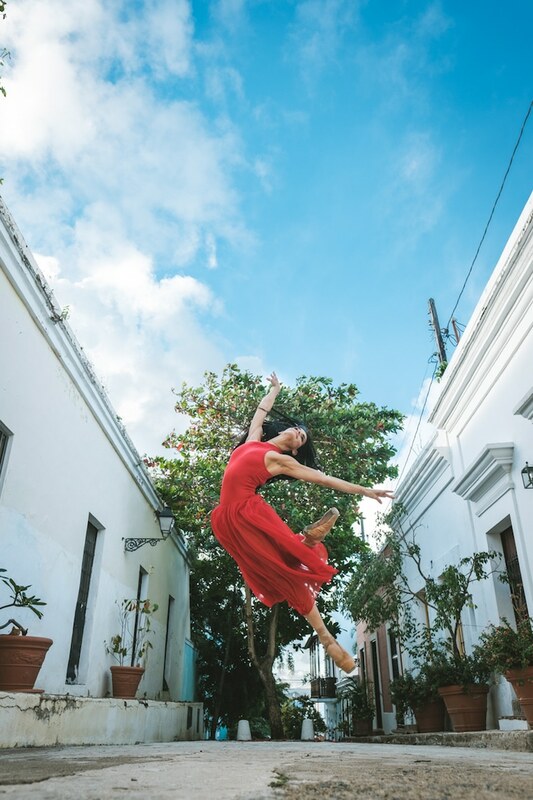 After New York, Mexico, and Cuba, photographer Omar Z. Robles goes home with his set of ballet photos in Puerto Rico. 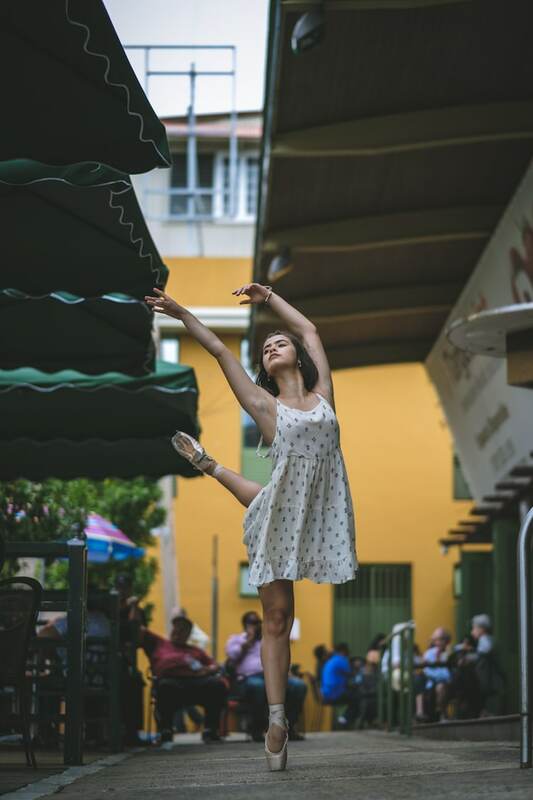 As usual, the talented photographer recruited local ballerinas to participate in his shoot, capturing them in the urban landscape for breathtaking ballet dancer photos. 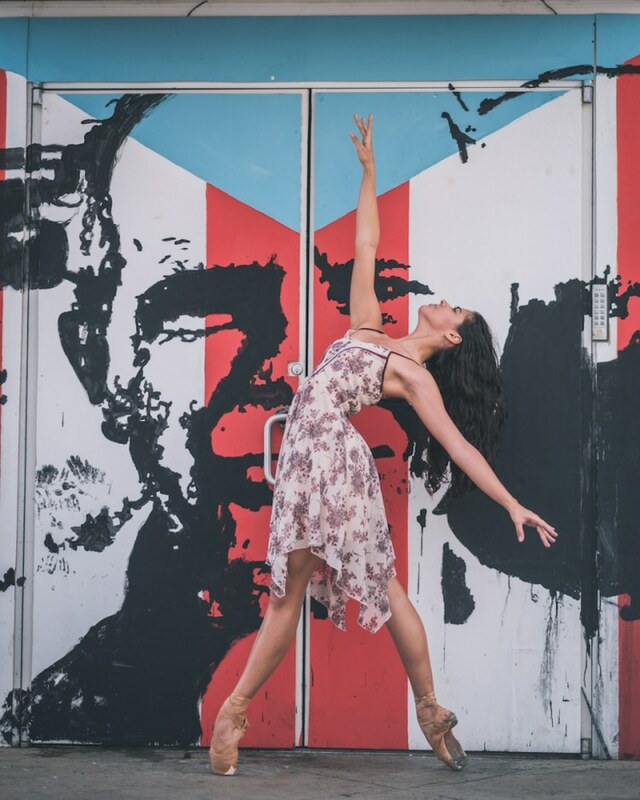 While in Puerto Rico to visit his ailing grandmother, Robles reflected on his roots and what it means to return home after time away. 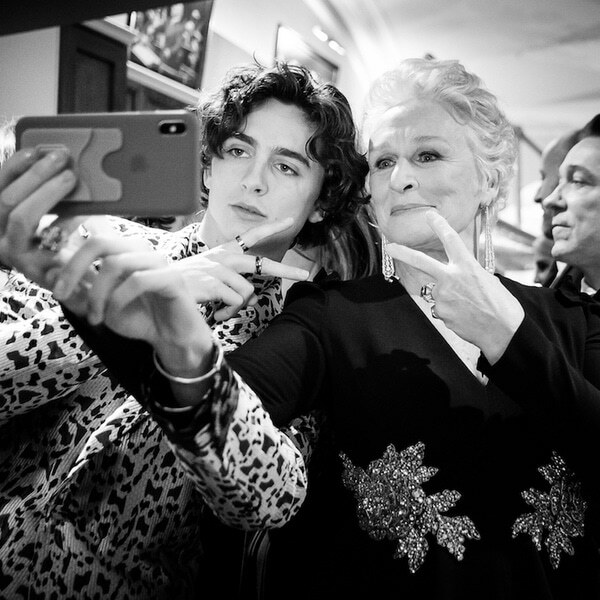 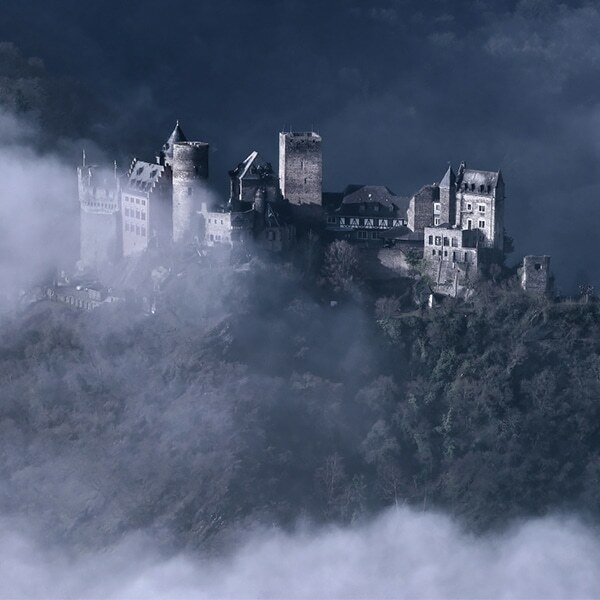 For him, coping with family hardship involved visiting the places of his youth, and capturing the nostalgia of times past. 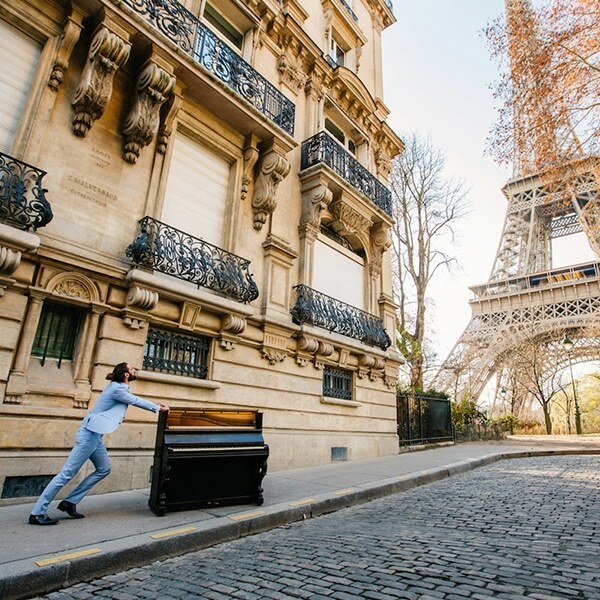 And, of course, as a photographer, these childhood memories naturally transformed into the backdrops for his photo shoots. 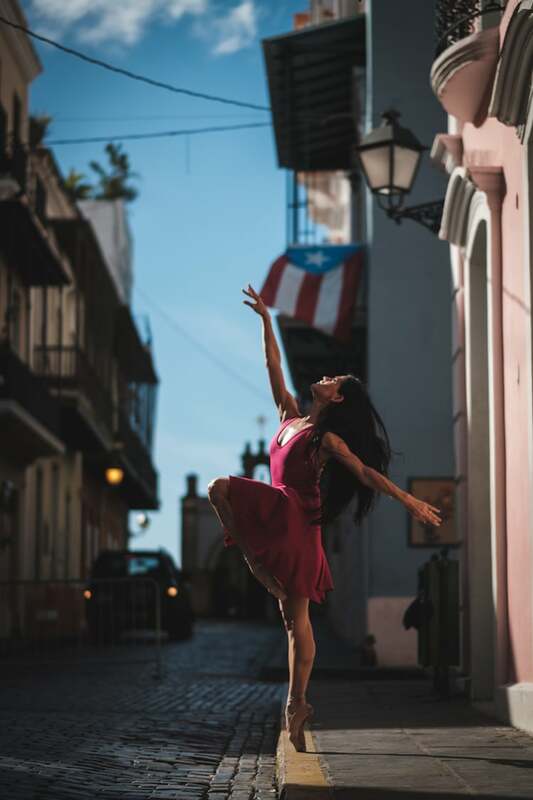 By injecting such personal experience into his work, Robles’ latest set of dance photography becomes that much more poignant. 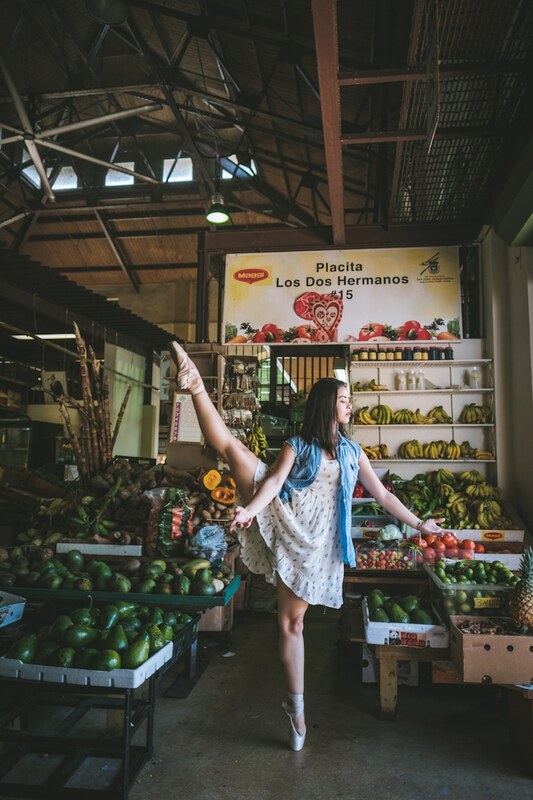 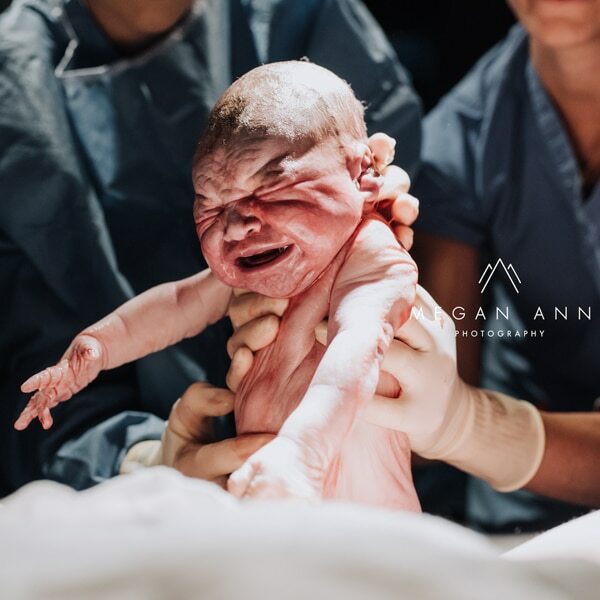 As the ballerinas shape their bodies, they are somehow also paying homage to the photographer’s past, creating art from the places that shaped his life. 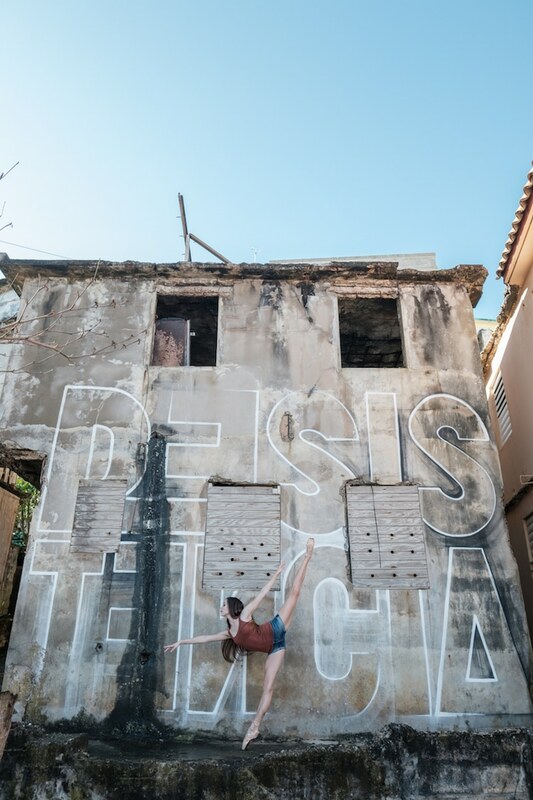 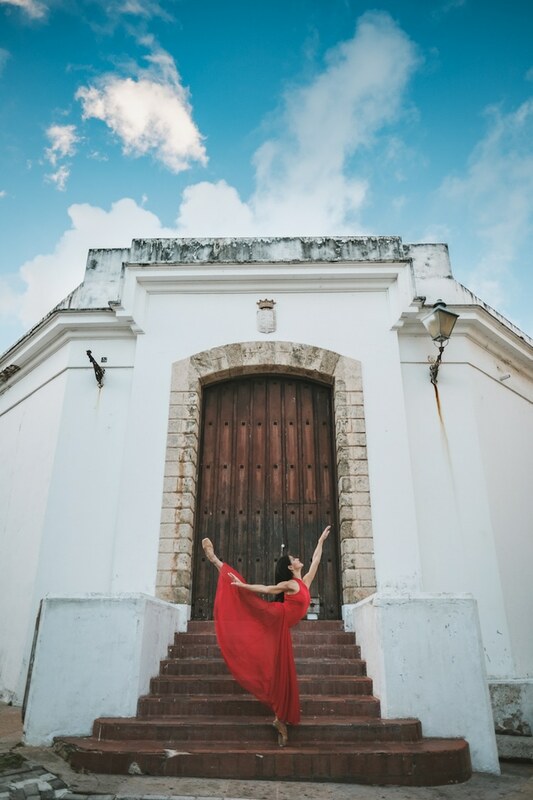 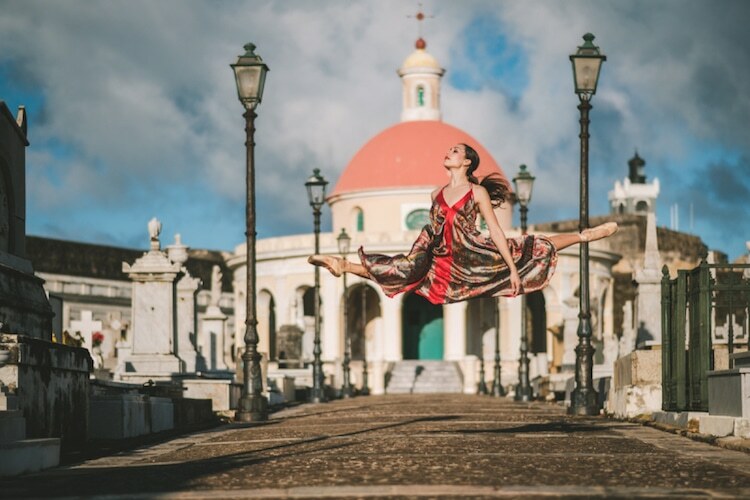 Omar Robles takes to the streets of Puerto Rico to shoot these stunning photos of ballet dancers. 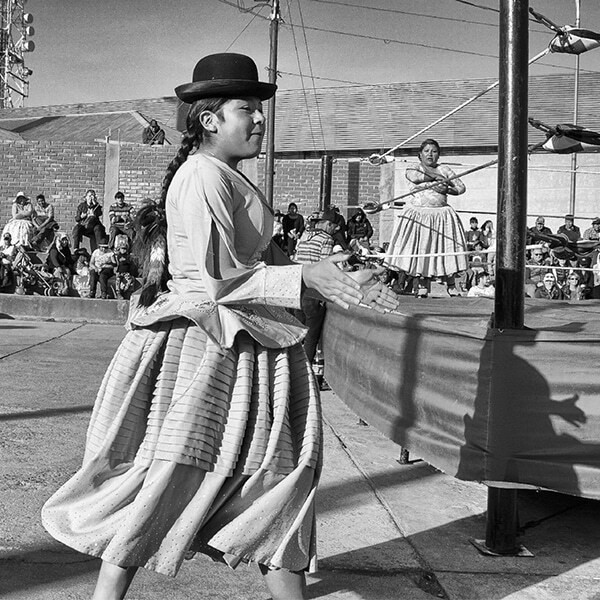 Get a behind the scenes look at how Robles captures the spirit of dance in his photography. 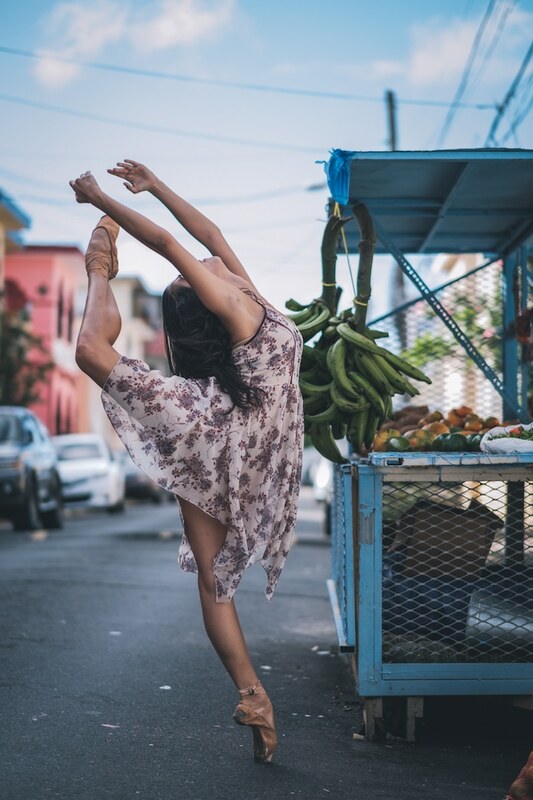 Enjoy the power of dance?